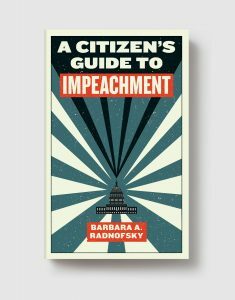 A non-partisan guide to a precise understanding of the rules and history of impeachment . 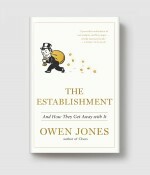 . .
Spotlighting in particular the precise rules of impeachment—including an explanation of the crucial grounds for impeachment, the famous “high crimes and misdemeanors”—this book also details its origins in British law, the rules as set out by the founding fathers in the Constitution, and their application throughout the history of our democracy. 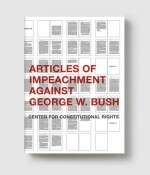 That history includes a detailed chronology of the nineteen instances of impeachment that have taken place—of judges, presidents, and officials from the cabinet and congress—throughout U.S. history, including the very first impeachment conviction of an America official: that of a federal judge who seemed to have developed dementia. All of which makes A Citizen’s Guide to Impeachment a fascinating read about a unique aspect of our democracy, as well as a useful, one-of-a-kind guide for citizens in a participatory government.